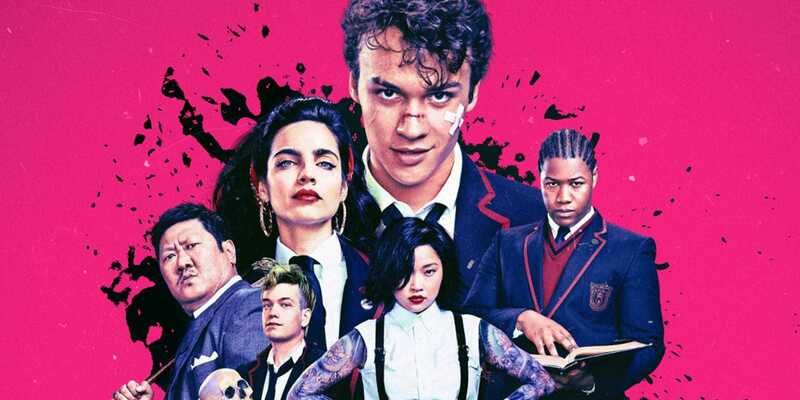 SYFY has released a brand new trailer and poster for upcoming live action adaptation of Image Comic’s ‘Deadly Class’ comic book series which stars Benedict Wong and Benjamin Wadsworth! 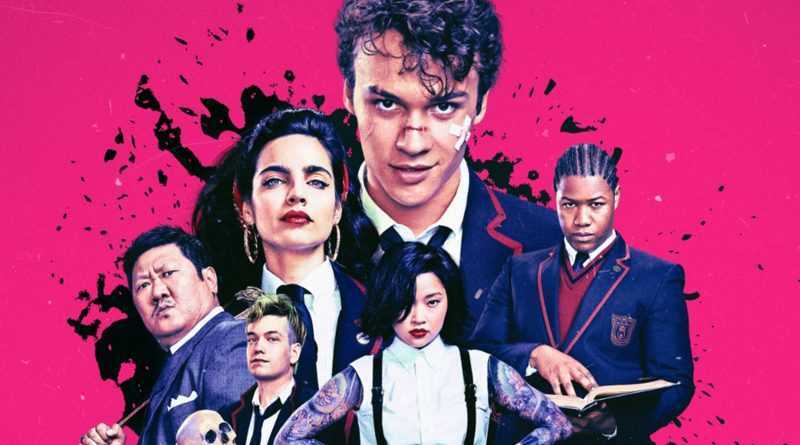 Following the networks hit with DC prequel Krypton, it looks like’ Deadly Class’ will be their next successful comic book themed outing, especially considering the executive producers are none other than Infinity War directors Joe and Anthony Russo! Take a look at the trailer and poster below. 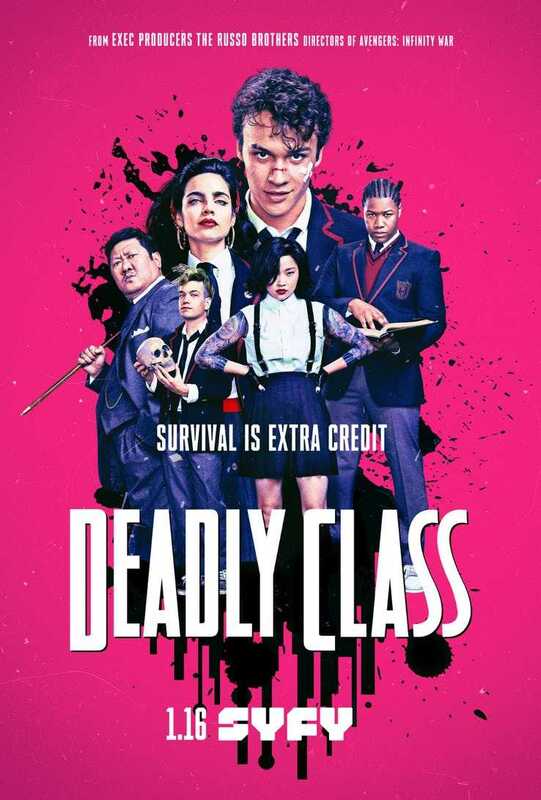 The series follows a homeless teen recruited into a storied elite private school where the world’s top crime families send their next generations. Maintaining his moral code while surviving a ruthless curriculum, vicious social cliques and his own adolescent uncertainties soon proves to be vital. So what do you think of the new trailer and poster? Will you be giving this a go? Let us know in the comments below!